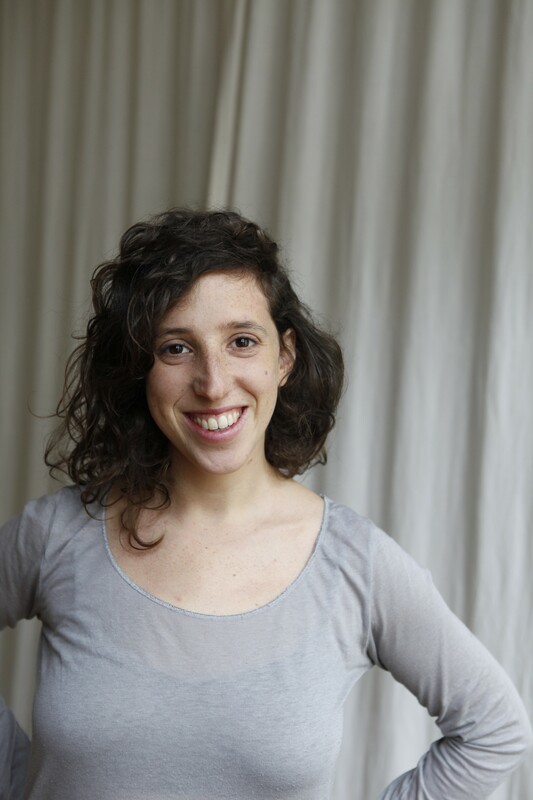 Naama is a Yoga teacher, dance teacher, dancer, choreographer, and a Feldenkrais practitioner. She received her Ashtanga-Vinyasa Yoga teacher certification in “Abhinam School of yoga” in Dharamsala, India, and has taught Yoga since 2009 in the style of Vinyasa flow. Apart from Yoga, her classes are inspired by Buddhism, dance, Feldenkrais and different somatic approaches. The Feldenkrais Method is a form of somatic education that uses gentle movement and directed attention to improve movement and enhance human functioning. Through exploratory, nonjudgmental process the students are encouraged to observe and learn about themselves and their movements. Every person has a vocabulary of movement pattern which she/he developed through life according to his/her self-image, personal history and genetic. Some of the patterns are useful but some are limiting and can cause pain and damage- often without us even being aware of it. Through the method, students become more aware of their habitual neuromuscular patterns and rigidities and expand options for new ways of moving. Forgotten paths in our ability to sense, feel, think and act are explored – making it possible to lead a full life and make decisions according to one’s full potential. The method helps to regain physical and mental flexibility, efficiency, freedom, and coordination in movement reduces stress, improves the breathing and develops an effortless posture. These improvements will often enhance function in other aspects of one’s life.